BUCHAREST (Romania), October 12 (SeeNews) - Luxembourg-based multinational steel manufacturing corporation ArcelorMittal said on Friday it has received a binding offer from Liberty House Group for a package of divestments which includes Romanian and Macedonian assets. Transaction closing is subject to the completion of the company’s acquisition of Italian steelmaker Ilva, and conditional on EU approval and the conclusion of information consultations with local and European Works Councils, ArcelorMittal said in a statement. Negotiations are ongoing with parties regarding the sale of the other assets – ArcelorMittal Dudelange in Luxembourg, and several finishing lines in Liege, Belgium – included in the divestment package. 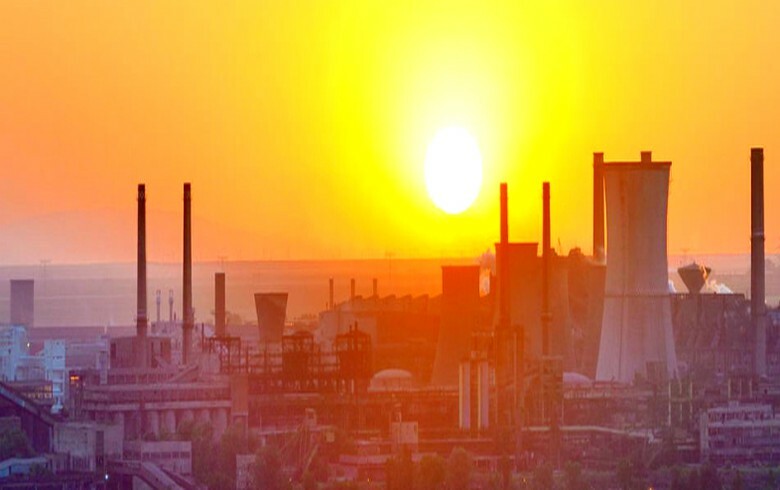 The divestment package was conditional for the company to obtain the approval of the European Commission for the takeover of Ilva and includes the company's steel mills in Galati, in southeastern Romania, and in the Macedonian capital Skopje. The European Commission opened an investigation into the deal in November, concerned that it could reduce competition for flat carbon steel products and lead to higher prices for consumers. Besides the steel mill in Galati, ArcelorMittal has five more operating facilities in Romania - a steel mill in Hunedoara, in the west of the country, a lime quarry in the eastern city of Tulcea, two plants for tubular products in Iasi and Roman, both in eastern Romania, and Romportmet, a captive port on the river Danube. ArcelorMittal Galati employs about 6,200 people and is the largest integrated steel plant in Romania. Formerly known as Sidex Galati, it was bought by LNM Holdings NV in 2001 from the Romanian state, for 70 million euro ($80.8 million). In 2004, it became part of Mittal Steel, a company created by the merger between LNM Holdings NV and Ispat International. Two years later, following a merger between Mittal Steel and Arcelor, Sidex became ArcelorMittal Galati. ArcelorMittal Skopje is of one the largest steel product manufacturers in the Balkans offering cold rolled coils and sheets, as well as galvanized and pre-painted coils, mainly for the general Industry segment on the regional market. It is integrated to the ArcelorMittal FCE (Flat Carbon Europe) structure. ArcelorMittal, formed in 2006 from the takeover and merger of Arcelor by Mittal Steel, is the world‘s leading integrated steel and mining company present in more than 60 countries. Liberty House Group is an international business with main interests in commodities, steel and advanced engineering products and solutions.